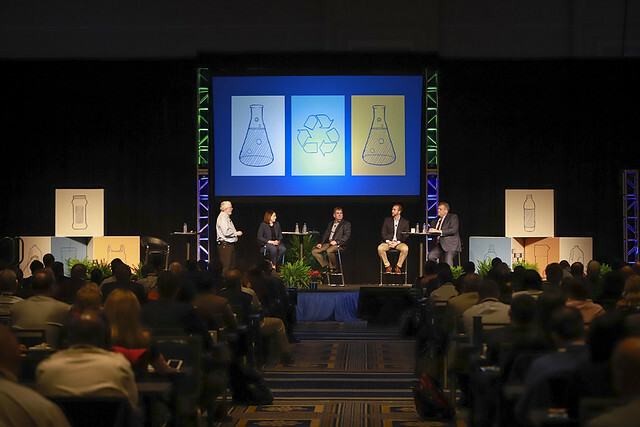 Photos of last week’s Plastics Recycling Conference and Trade Show capture the learning, deal-making and networking at the annual event. Hover over a photo to bring up arrows that allow you to advance through the sequence, or click the photo to see the whole album. Photos by BrianAdamsPhoto.com/Plastics Recycling Conference.